The oldest of three sons, Hunt spent much of his early teens playing football at his high school, Cedartown High. Nominated for several awards during his high school career, Hunt ended up as a quarterback at Middle State Tennessee University. He transferred to the University of Alabama at Birmingham, where he graduated with a business degree in economics in 2007. 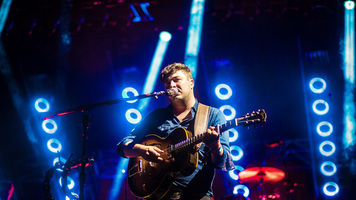 During his undergrad days, Hunt would find himself learning to play the acoustic guitar after football practice. Eventually, Hunt officially traded a football for a guitar when he took the plunge and moved to Nashville a couple months after an unsuccessful tryout with the NFL's Kansas City Chiefs. Hunt was determined to make a name for himself in Music City. Armed with self-taught skills, Hunt played a few of his original songs around the city. Shortly after, Universal Music Publishing Group discovered Hunt and offered him a publishing deal, allowing him to write music full-time. Hunt caught a big break with Kenny Chesney's 2012 record "Come Over", which was co-written by Hunt alongside Shane McAnally and Josh Osborne. During his time with the publishing group, Hunt discovered Zach Crowell, a Grammy-winning songwriter and producer who has worked with artists like Carrie Underwood and Luke Bryan. 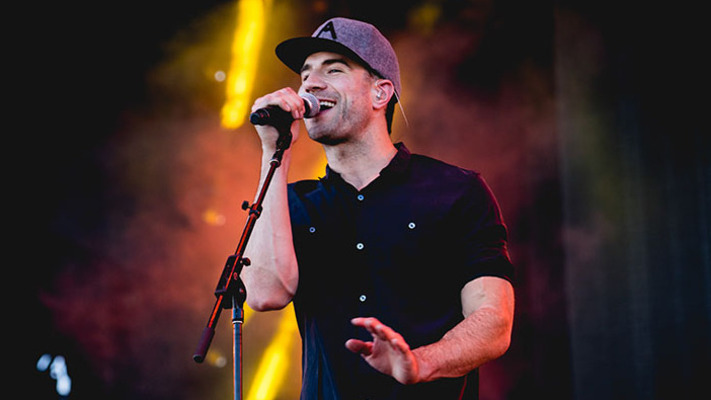 With the two collaborating together, Hunt dropped a free mixtape of acoustic songs in 2013 called Between the Pines. Thanks to the accessibility of his music and hip-hop influences, the up-and-coming country artist was averaging over 300,000 streams per day. From there, Hunt landed a recording deal with MCA Nashville, where he released his first EP, X2C as a sneak peek of what his debut album would sound like. His first single under his new label was "Leave the Night On", released in the summer of 2014, it was an instant success. To date, it has sold over 1,000,000 copies with the music video earning Hunt the CMT Breakthrough Video of the Year Award and a nomination for the CMT Video of the Year Award. 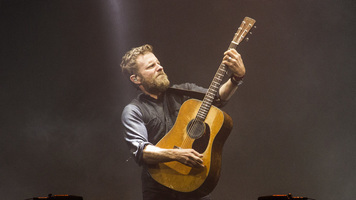 In late 2014, Hunt finally dropped his anticipated debut studio album, Montevallo. 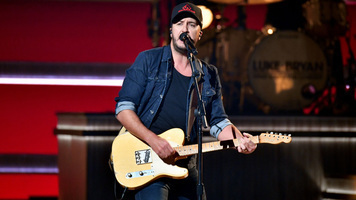 The album, which he named after his now wife's hometown, earned him numerous award nominations including two Grammy nominations: Best New Artist and Best Country Album. 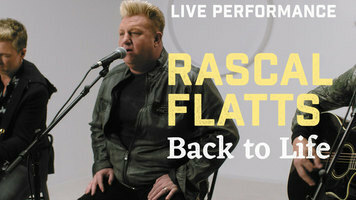 In 2017 Hunt released the hit single "Body Like a Back Road" which has amassed nearly two million in sales, he's yet to follow up with a new release as it's been reported he may put the breaks on a new album to focus on his personal life.